Tony Nova Radio Goes Live – Podcast, House Music Downloads & Mixes, all new Rare Traxx. We are proud to announce the addition to the Tony Nova Radio Podcast. 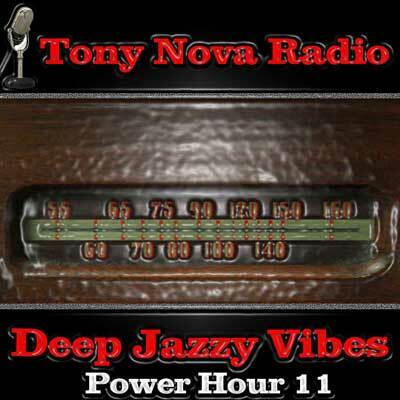 Tony Nova Radio is a mix show that sets Jazzy mood full of bossa nova layered with funk and jazzy house music with a hot mix of latin jazz and deep house music. Catch episode: Power Hour 11 Deep Jazzy House.